Whilst Spring is known to be the ski touring season, there's something enjoyable about ski mountaineering in winter. The great thing about winter skimo isn't really the powder snow, which has been there to a degree this season (along with the very wind scoured faces). I've realised that snow quality is kind of secondary to me; it's all about the terrain. It's also more about experiencing the mountain in a very quiet and solitary state without the crowds in spring. I can also start to see an end in sight for this blog, or at least this incarnation of it. What I do feels very different to the skiing I see at resorts, and even to some of the BC skiing I see...almost to the point where I call it something else. Right now, I just think of it as spending time in the mountains - which is the reality of it when I consider the amount of time I spend going down versus the hiking, climbing and skinning I do to get there. I feel like the gear-centric aspect of my thinking has also diminished, perhaps as I've progressed and no longer feel the need to justify every type of equipment choice. I'm happy enough that my path to this point has been well-documented for others to possibly gleam some information from. The final frontier for me feels like skiing steep terrain in a safe and technically competent manner. Whilst I do achieve this at times, there are still moments when it feels as though my skiing ability deserts me and I end up flailing around in the back seat. One of the most challenging aspects of skiing is knowing how to get things right. Often I wish that I could see myself skiing to get a better understanding of where things might be going wrong. If I can continue to fix my technical shortcomings, I feel like my skiing will be in the place that I've always wanted - where I can ski steep and committing terrain in the BC with confidence and composure. I've managed a lot of good skiing so far, and Spring is just around the corner. 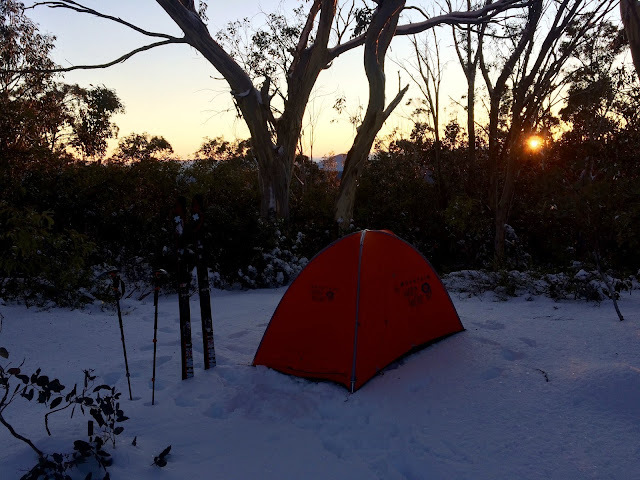 Photos below are from Bogong and the Razorback. 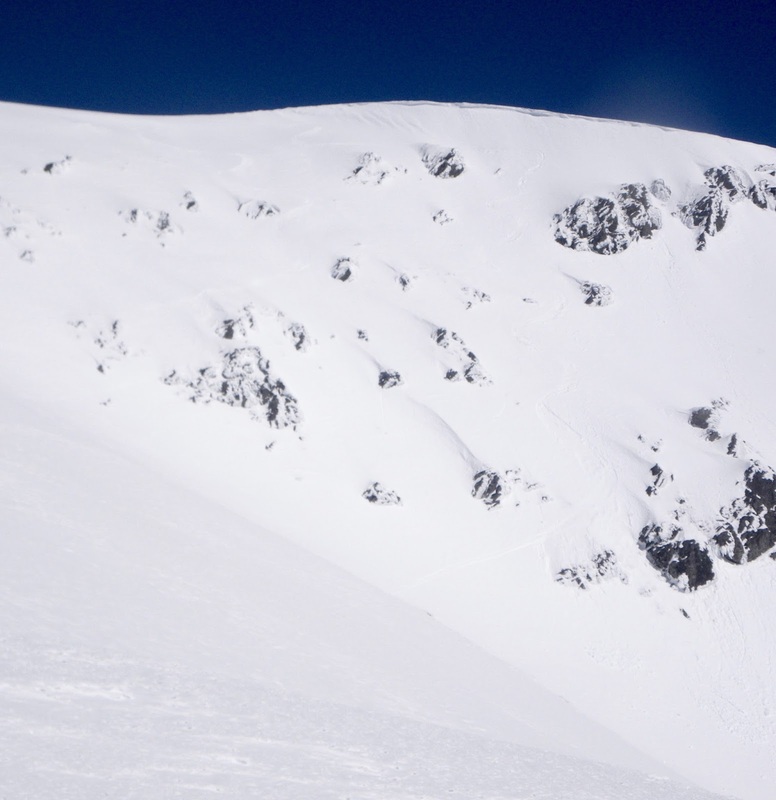 Next stop - Feathertop and the Buller chutes...and hopefully one more detailed post about unlocking the secret to skiing steeps. After that, I think this will be a glorified instagram page for the foreseeable future.